Hey there, Snuffles. How's the icepack this year? 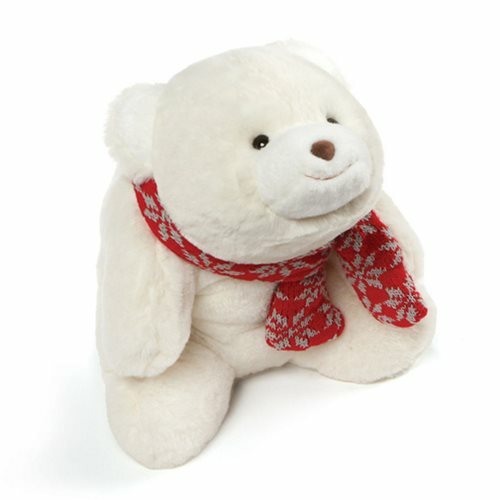 Measuring about 9-inches wide x 9-inches long x 8-inches tall, this snuggly snow-white polar bear could be yours. Order the Snuffles with Scarf White Plush today and bring the cuteness home! This is a great companion to the Snuffs with Hat Plush (sold separately).